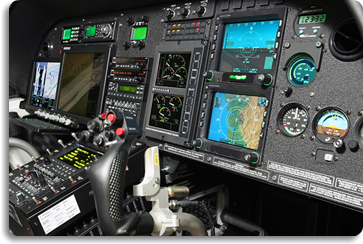 Hangar One provides specialized services for the Airborne Law Enforcement community along with operators that require special mission equipment to be installed in their aircraft. 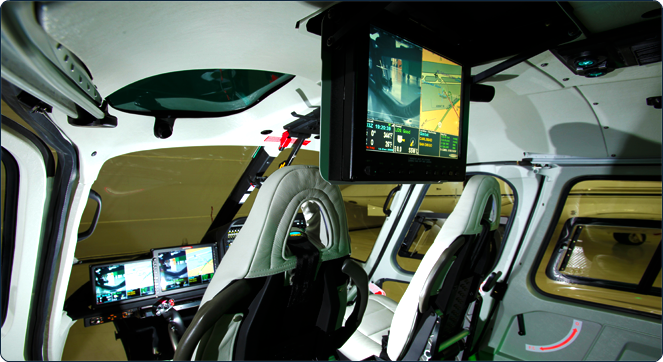 With experience in both helicopter and fixed wing aircraft modifications, Hangar One is one of the few shops in the country who can integrate today's modern equipment into yesterday's aircraft. 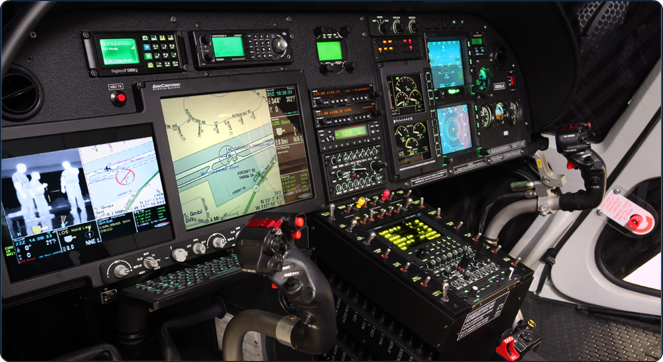 With our factory trained technicians and over 150 years of combined experience, the staff of Hangar One is able to work directly with our customers to help them create a custom avionics package that best suits their needs. 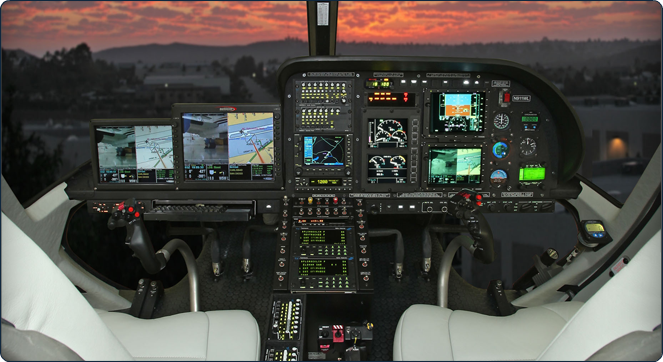 As a member of the Airborne Law Enforcement Association, Hangar One actively stays up to date with the latest technologies the law enforcement agencies need to complete their missions. 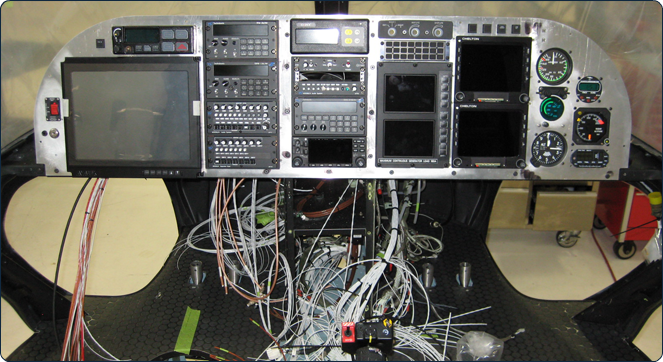 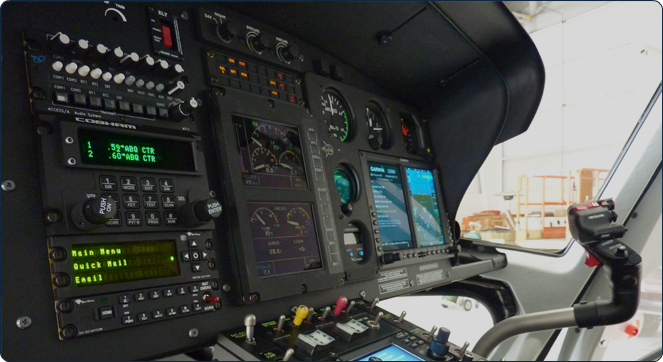 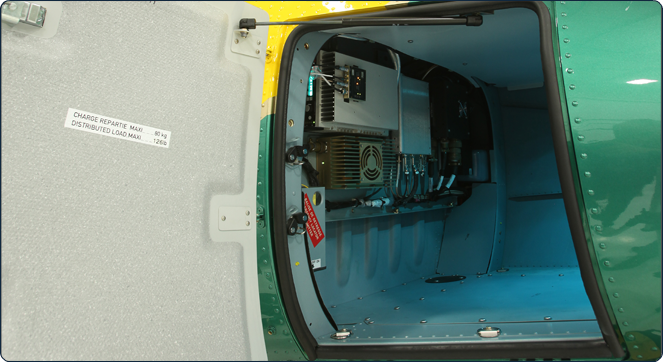 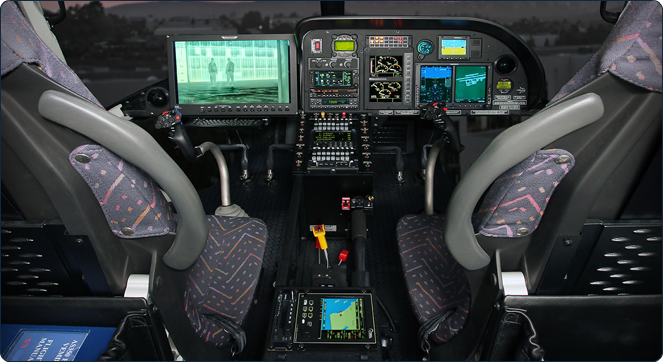 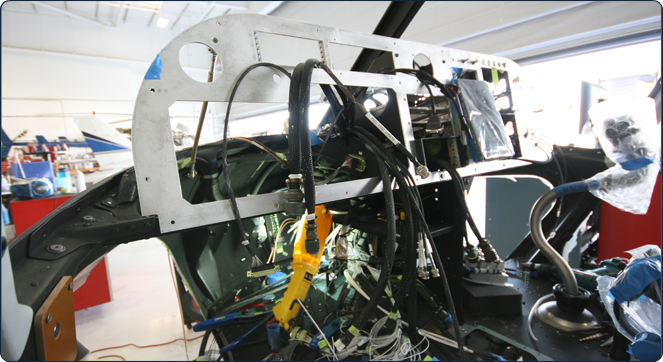 Whether you're looking to purchase a new helicopter and have it outfitted to your specific needs, or need a camera/moving map installation, Hangar One Avionics is here to help you integrate your new equipment.